Welcome back for another day of Fresh Tasty Valentines! 20 bloggers, including myself, are getting together to offer you a full week of fun recipes and some very generous sponsors have provided us some really awesome prizes to giveaway to our readers! This great event is being by our hostess with the mostess, Culinary Adventures with Camilla. Today is a really fun post because I'm combining this post with wine (!!!) and shopping (!!!). Today's post is being sponsored by both Woodbridge by Robert Mondavi and Uncommon Goods. I'm featuring a delicious Garlic Sauce Chicken and a review for the shopping site Uncommon Goods, and I'm so very excited about this post I'm sharing with you today. 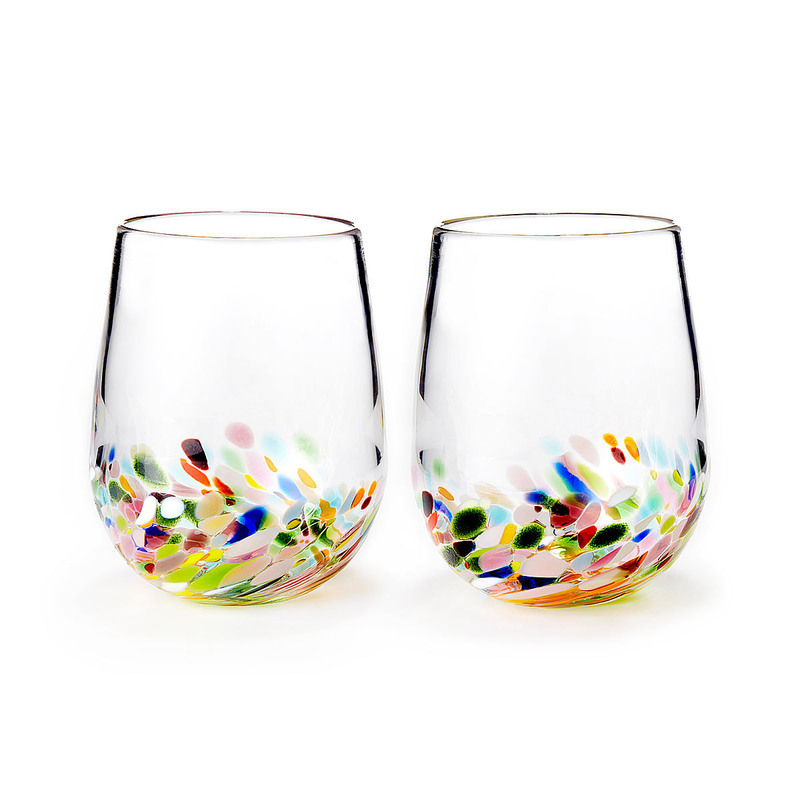 The gorgeous stemless wineglasses featured in my post are from this amazing online company called Uncommon Goods. 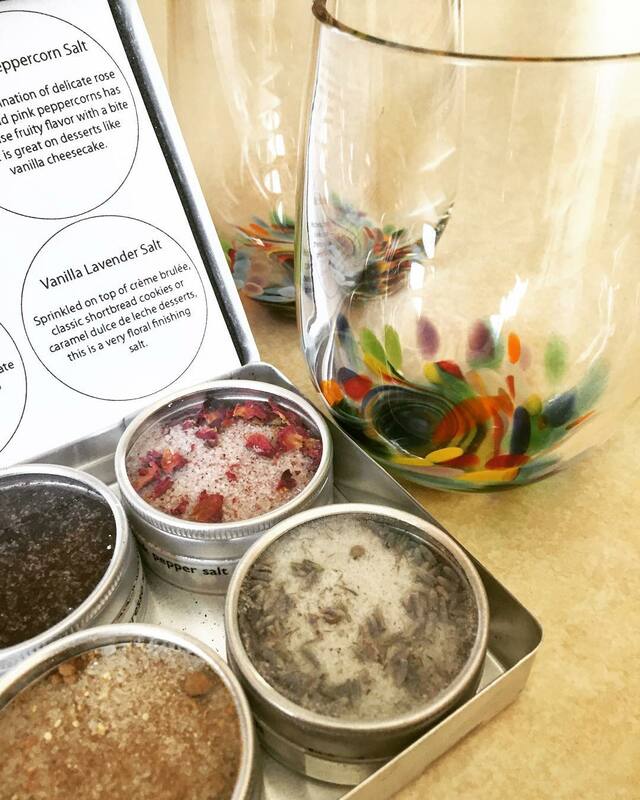 I recently received the most beautiful hand-blown stemless wine glasses and some flavored salts. 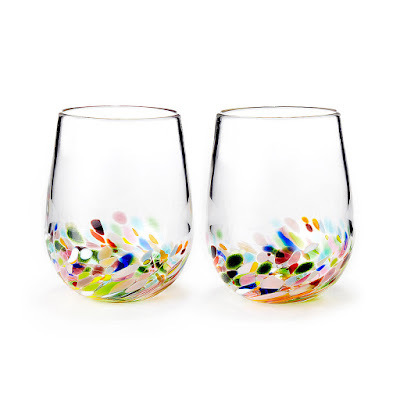 I had been wanting some hand-blown stemless wine glasses since Thanksgiving when I got jealous of my cousin's, and when I saw these at Uncommon Goods I fell instantly in love with them. Because these wine glasses are hand-blown, they are heavier and thicker than what you'd normally expect but because of the beauty and care taken to make them, I treat these with a lot more care than my normal stemware. One thing to remember about these wine glasses is that because they are hand-blown each one is unique and that they may differ from the photos on the site. The flavored salts are a must for any food lover. These salts are infused with a number of different flavors (vanilla cardamom, espresso, pink peppercorn, orange ginger, etc). These are great for sprinkling on a variety of desserts-- say on top of cookies before they go into the oven, sprinkled on creme brulee. While my mom and I were in Carmel last year, we went to an olive oil store and they served us vanilla ice cream topped with good quality olive oil and topped with a sprinkling of salt. Since then, one of my favorite desserts has been ice cream topped with olive oil and salt. Do that with these salts! The espresso is one of my favorites! Now how appropriate is it that I'm featuring a wine recipe and wine glasses with Valentine's Day coming up?! Get ready to spoil your loved one with some of the unique gifts that Uncommon Goods offers-- say some wine glasses that you can look at here, a corkcicle to keep your wine cold that you can purchase here, or how about one of the other featuring Valentine's Day Gifts they're featuring which you can browse the whole collection here! The next thing on my "to buy" list is this convertible wine rack. 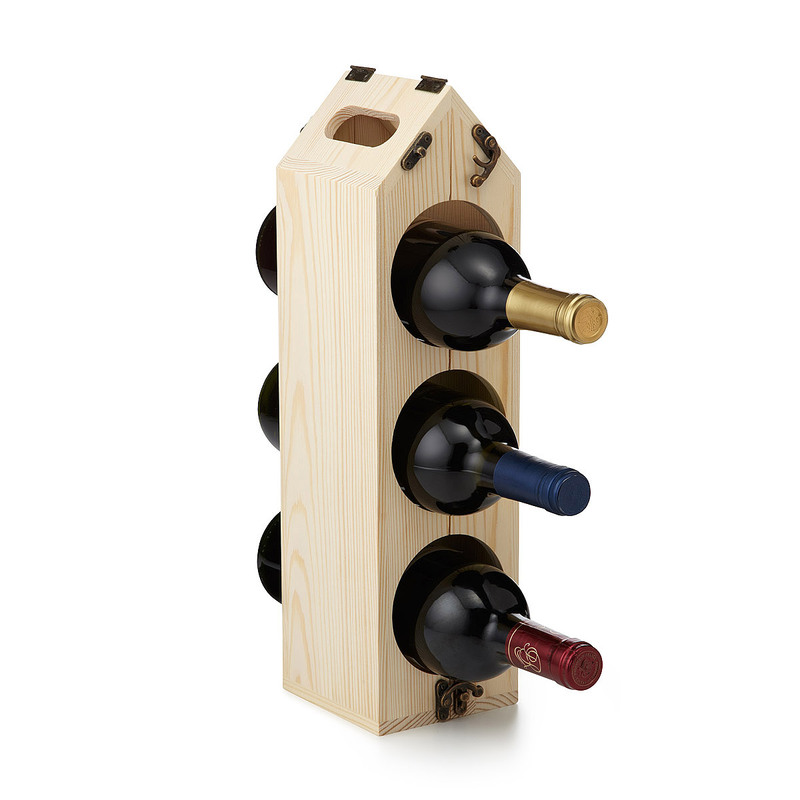 Whether you have 12, 6, 3, or 1 bottle of wine... this wine rack adjusts to how many bottles you have, whether you just stocked up on wine or as you're working your way through your purchases! 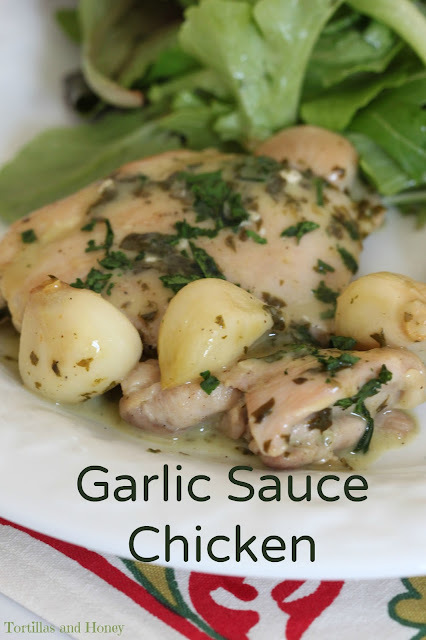 Today I am featuring Garlic Sauce Chicken for your double dose of goodness today! This recipe is a one pan recipe that takes less than half an hour to make and doesn't use a lot of ingredients-- short time and few ingredients what Joe thinks is a recipe for success! What I also love about this recipe is how the garlic becomes slightly sweet and the wine reduces and becomes a velvety sauce. This is a great recipe to use some of your favorite wine because the notes of the wine permeate the entire dish. And how great is it to be able to drink your favorite wine with in (and in your new favorite wine glass tee hee)! 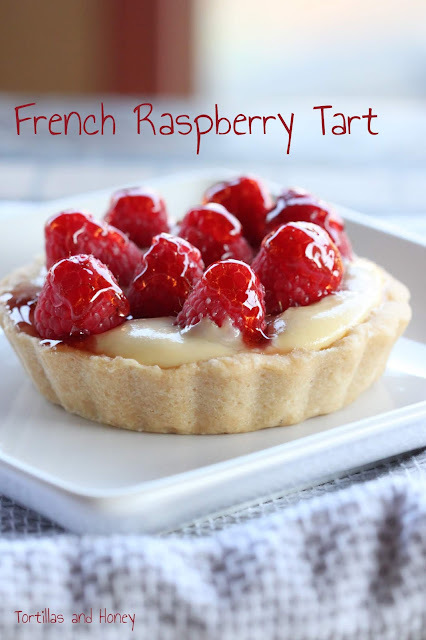 This would be a great recipe to celebrate Valentine's Day or any other special occasion with your loved one! Now, Woodbridge by Robert Mondavi and Uncommon Goods have contributed some amazing prizes to our giveaway! Woodbridge by Robert Mondavi is providing two bottles of wine (one bottle of Sauvignon Blanc and one bottle of Pinot Noir) to one winner. Uncommon Goods is also providing a $150 gift certificate to use at their website! Please see the entry form below to enter to win both of the giveaways and to also enter to win one of the numerous other prized provided by our generous sponsors! To find out more about Woodbridge by Robert Mondavi, please visit their website or social networks (Facebook)! To find out more about Uncommon Goods, please visit their website or social networks (Twitter, Facebook, Pinterest, Instagram, Google+)! This post was sponsored by Woodbridge by Robert Mondavi and Uncommon Goods. While I was provided free product, I was not compensated for this post and, as always, the opinions of this post are all my own. Heat olive oil in a large skillet. Add chicken and season with salt and pepper. Cooking over medium heat, brown the chicken on both sides; about 4 minutes per side. Remove chicken from skillet and set aside. Add garlic cloves to the skillet and cook, stirring frequently, until golden; about 3 minutes. DO NOT BURN the garlic. Carefully add wine to the skillet. Stir in parsley. Cover and continue to cook over medium-low heat for 20 minutes, turning the chicken over half way through cooking. Add ¼-cup more wine if it looks too dry when you go to turn over the chicken. Remove from heat. Transfer chicken to serving dish and spoon the garlic sauce over the chicken. Sprinkle a little more chopped parsley over the chicken and serve. I love garlic. This looks so good and easy for dinner! I wish I would have seen this recipe before I planned dinner tonight! I love uncommongoods and oh my looord this chicken looks irresistible! Uncommon goods has such lovely products. This chicken dish sounds superb. A great weeknight dinner option. This was so good! Family loved it and super easy to make. Love all your recipes they've all been a hit.